Piera B | Got Gojis? This berry can change your life! Got Gojis? This berry can change your life! Lately I’ve been on a hormone research binge. It’s a good kind of binge. I’m learning more closely about how massively HUGE hormones play into the processes and complex functions of our body on a daily basis. They really affect everything! Whether you are man or woman, in your 20s or late 50s , hormones affect your energy, metabolism, quality of sleep, immunity, inflammation levels and digestive health on a very significant level. So even if menopause (or andropause for you dudes out there), seems far away, hormones are something you still need to know about so you can prevent burn out and issues later on. The majority of women aged 35+ have hormonal imabalances. It’s at epidemic levels here in the west. 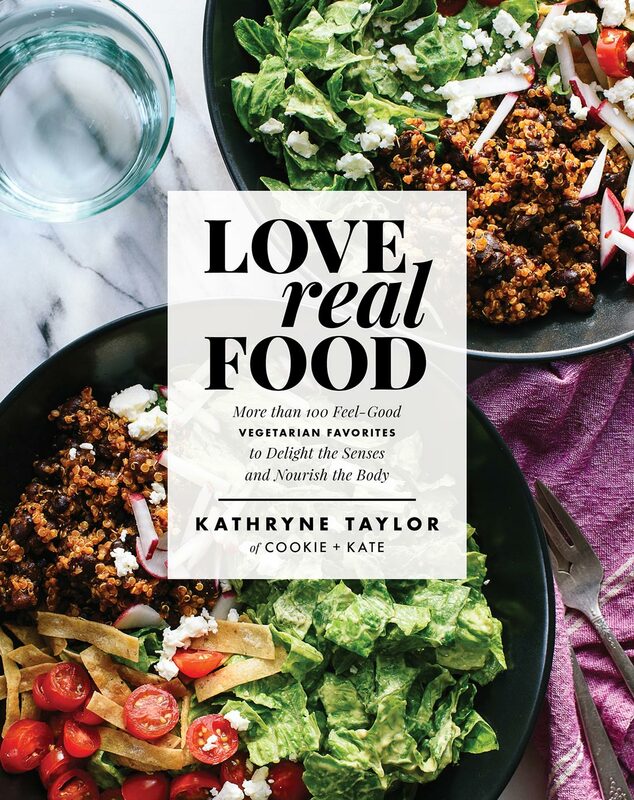 And one way to address estrogen dominance and adrenal imbalances is with food! But before you start detoxifying and cleansing and buying supplements. you need to get a FULL blood panel done. You can’t go anywhere without first knowing where you are. Get to a doctor or health professional that will do a FULL lab analysis. Please note: Most MDs won’t do a full panel just because you tell them your symptoms. A complete thyroid panel includes: TSH, Free T4, Free T3, Reverse T3, Thyroid Peroxidase Antibodies, Thyroglobulin Antibodies. Alternately a Naturopath or Holistic Practitioner will gladly test all your hormones and offer you fully comprehensive results. Once you know where your estrogen (estradiol, estriol, and estrone) , Vitamin D, Cortisol, Insulin, Thyroid (full panel), IgE and IgA, testosterone, progesterone, and adrenals are at, then you can start a plan to balance them in your favour. The next step is to look at your diet and clean that up first. 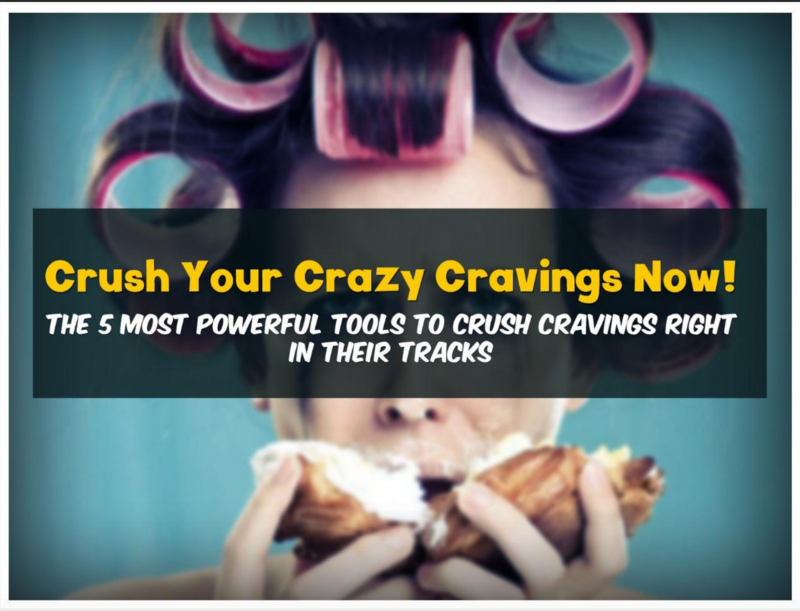 Gradually add in super foods and super herbs that will assist in healing and nourishing back up your adrenals and balancing out all the rest of your hormones. One such superfood is GOJI berries. Yes they may be over promoted especially in the hippie and vegan/raw foodist circles, but they really are a super nutritious food that may help you with balancing your hormones and clearing out excess estrogen. And this is important for you guys out there too. More and more, men are being diagnosed with higher levels of estrogen than needed. Our food, water, chemical products, and plastics are the culprits here. Anti-inflammatory helping with joint, pain and systemic inflammation response. 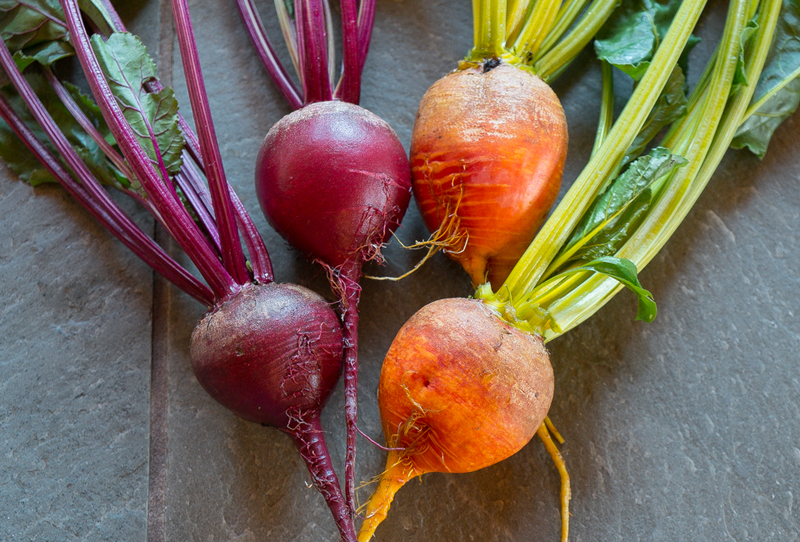 Highest source of Betaine which is a powerful component that lowers and helps clear out excess estrogen. Beets would the runner up to Gojis. Helps liver and gallbladder clear out toxins and regenerate. 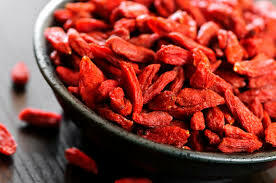 According to David Wolfe Goji berries are the best food source to increase Human growth Hormone (HgH). And he also mentions that Gojis are some of the best adaptogens because they can grow in warm, or cold climates so it can be found in hot Arizona or colder central Ontario. This is because it contains bitter sugars called polysaccharides. These are adaptable and also help us ADAPT to stress in our lives. Feeds the adrenals and helps regulate our stress response. May help build up our adrenal “batteries” so we can feel more energy, rested and restored. 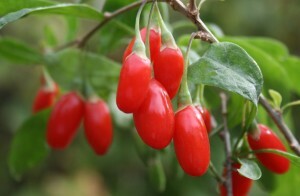 There are a couple forms of goji berries you can purchase at your local health food store. Goji berry extract made into a tincture form is a more concentrated source and great for those that really are depleted, stressed out and needing a more stronger form. You can also buy whole dried goji berries and eat them raw in salads, just plain as a snack and also bake and cook with them. 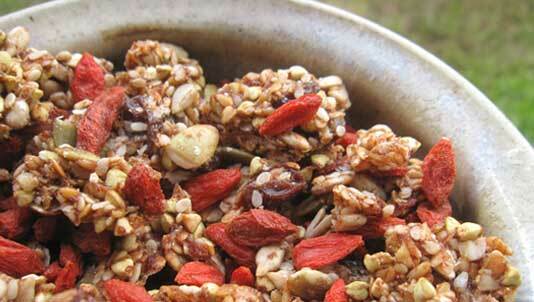 Replace your raisins occasionally with gojis and taste a new kind of morning oatmeal. Another idea is to make a tea or infusion with gojis. 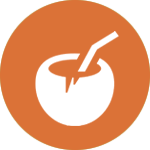 The Japanese enjoy goji berry tea and often make ritual out of it.